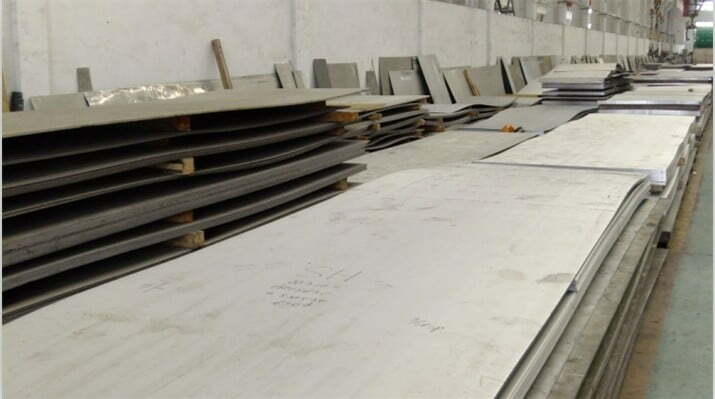 Metline is one of the major Indian stockholder and supplier of stainless steel plates in Morocco. 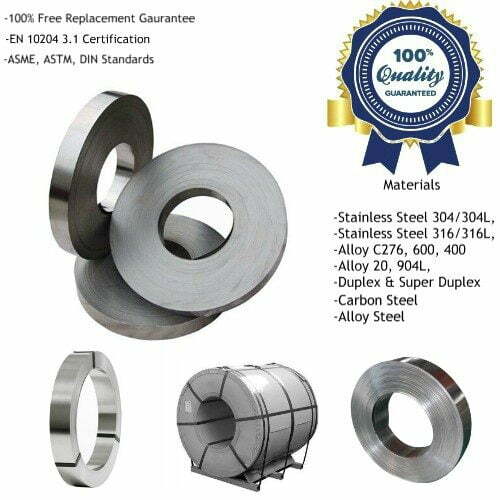 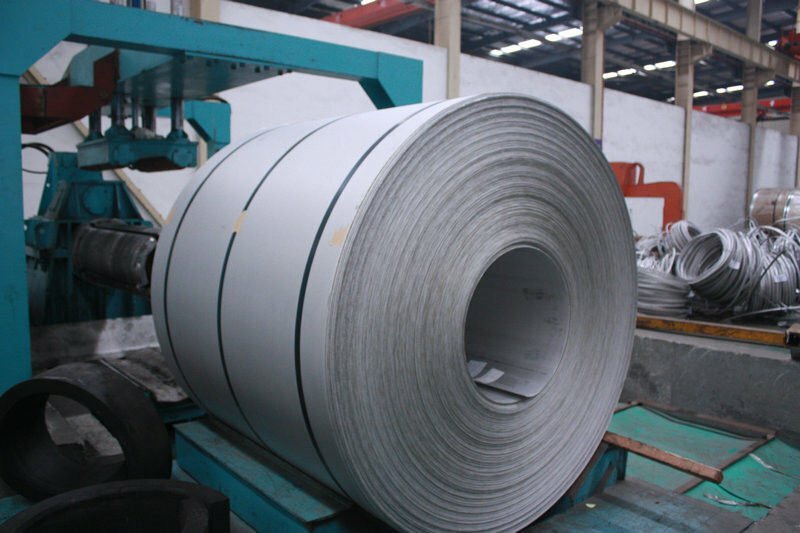 We are one of the biggest metal service center with in-house processing services such as cutting, slitting, polishing and finishing of stainless steel sheets, plates and coils, based in India. 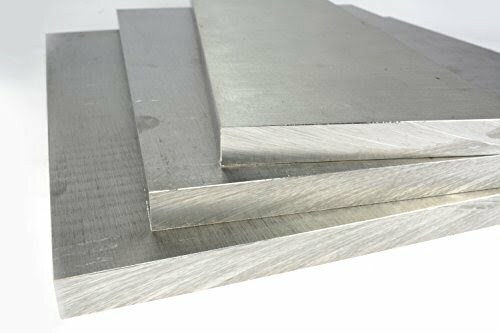 Metline specializes in offering a wide range of stainless steel sheets and plates from stock in various sizes, grades and finishes. 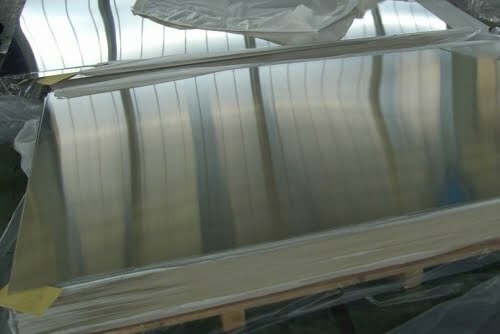 In addition to the standard sizes and finishes, we also supply matte finish, brush finish, hairline finish and mirror and cut to size sheets according to customer requirements. 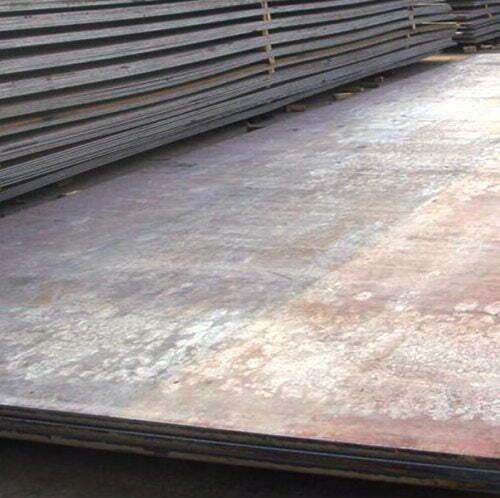 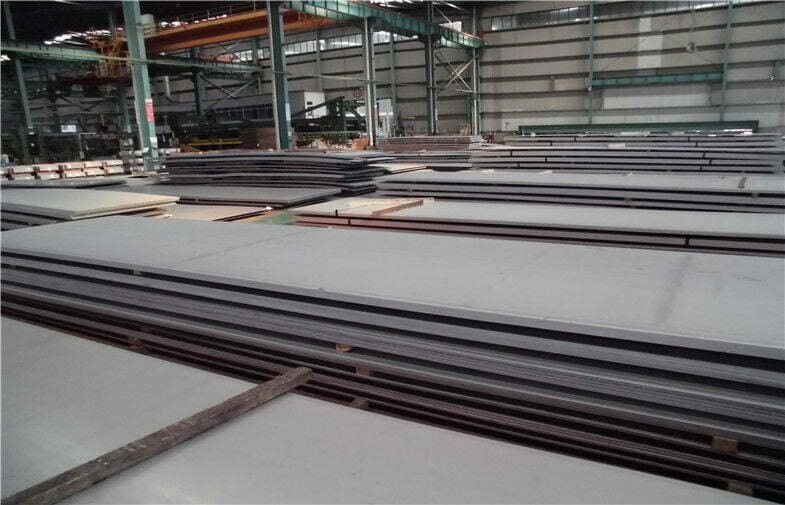 What is the Price for Stainless Steel Sheets & Plates in Morocco? 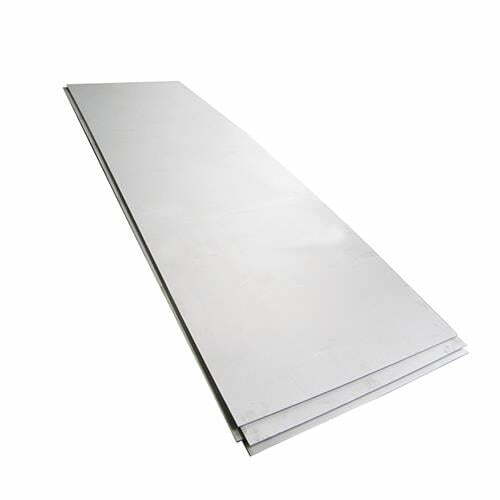 Above prices are indicative only, for helping our respected buyers get a general idea about the pricing for stainless steel plates in Morocco. 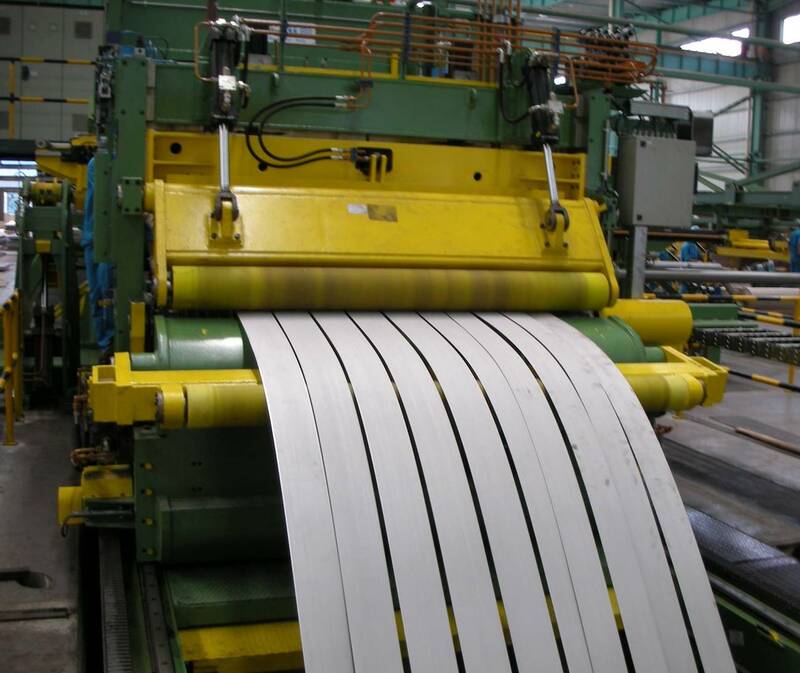 For exact prices, we would welcome your inquiries on sales@metline.in or you can also call us on +919892451458/+919967731666. 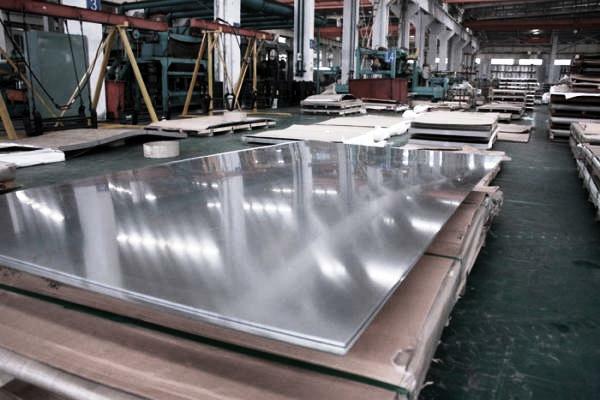 Prices for stainless steel sheets and plates in Morocco, are directly linked to nickel prices in the international market, and keep changing on a weekly basis depending on availability and fluctuation in nickel prices.